“Go big or go home” doesn’t necessarily apply these days…even when we’re talking about homes. Tiny houses – and associated environmental, social, and financial lifestyles sometimes called tiny living – are big news. From television series to books and websites, tenets of tiny are everywhere. Whether you are just looking to downsize a bit to save some money or are ready to go truly tiny, Arclin TFL has you covered. For decades, people have measured success by more – more cars, more electronics, and more square footage in their residences. Bigger was seen as better, which had ramifications on people’s finances, their lifestyles, and on the larger environment. The average American home (which measures approximately 2,600 square feet) accounts for around one-third to one-half of the homeowner’s budget, or around 15 years of work, just to pay for their homes. 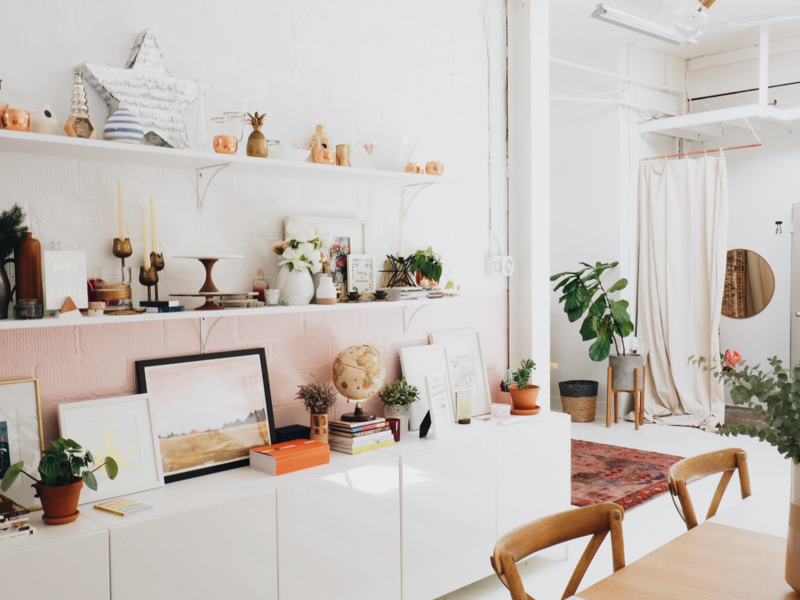 Scaling back on home size allows tiny movement enthusiasts to spend less time concerned about home payments and more time enjoying their homes – or other experiences that less-expensive home ownership affords them. At the same time, the tiny home trend offers some substantial environmental benefits. Smaller residences require less energy to heat and cool. Homes consisting of 100-400 square feet produce just 2,000 pounds of carbon emissions annually; an average-sized home produces 28,000 pounds. Using environmentally- friendly and/or recycled building materials is also common in tiny home production. A typical concern of those considering “going tiny” is lack of design or function. When we think of tiny, we may think of austere structures with little utility and less style. That does not have to be the case, however – you can enjoy the personal and environmental benefits of a scaled-down residence without sacrificing your home’s beauty. 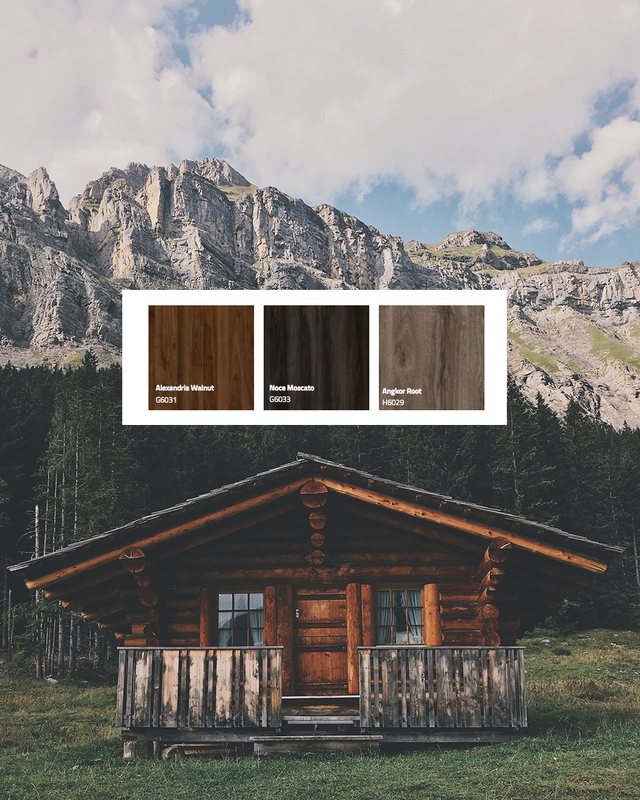 Arclin’s residential TFL products offer a variety of finishes, whether you are leaning toward a woodsy, cabin aesthetic or the sleek, modern designs, often favored by urban tiny-dwellers. Arclin TFL designs such as the Global Harvest Collection provides a vast range of options certain to wed tiny and style seamlessly. Plus, Arclin’s TFL is ideal for those considering tiny living to reduce their environmental footprint – the wood-alternative, environmentally-friendly veneers mean you can design with your living space conscientiously (at any size). Visit Arclin’s design page to see more options and begin planning your tiny living adventure.